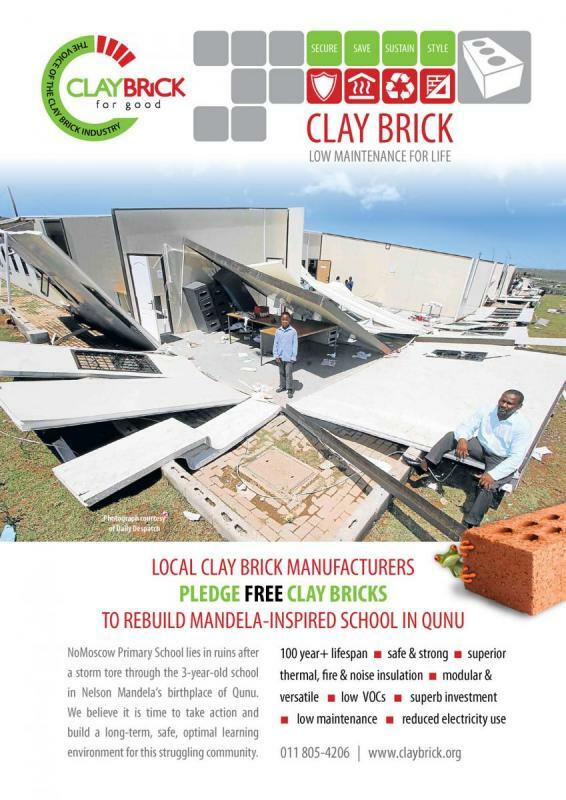 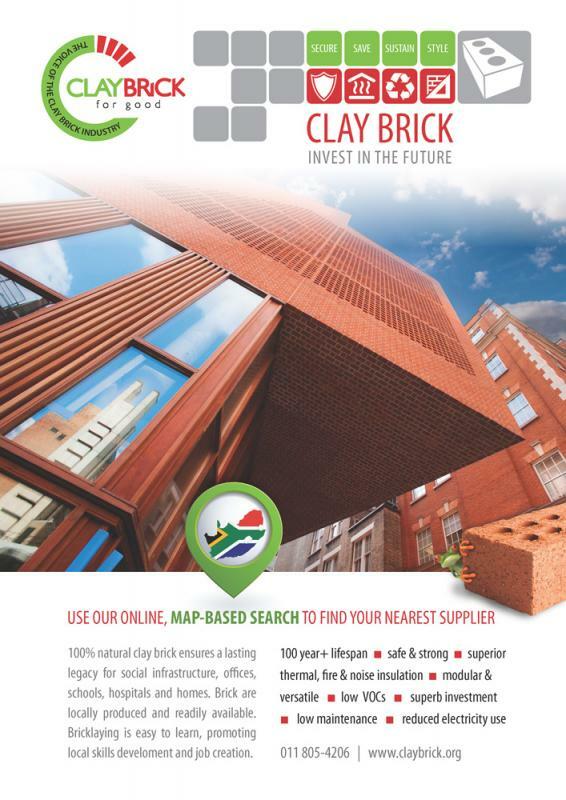 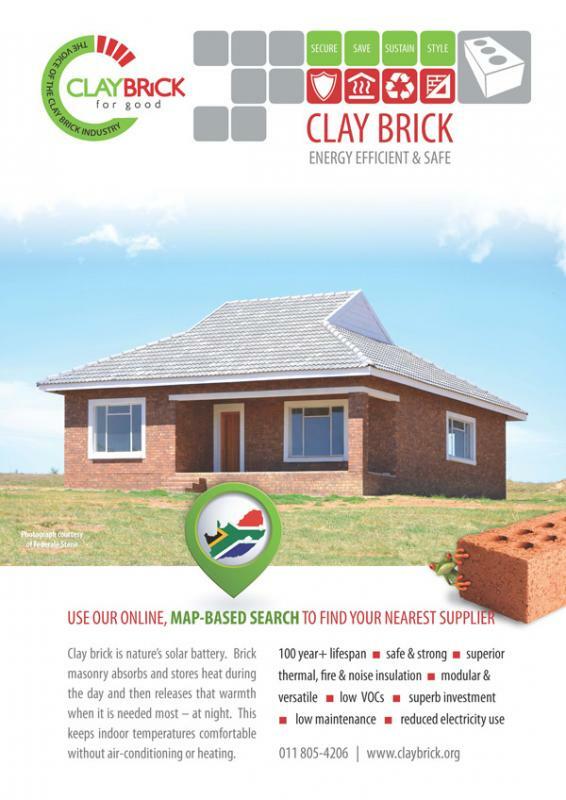 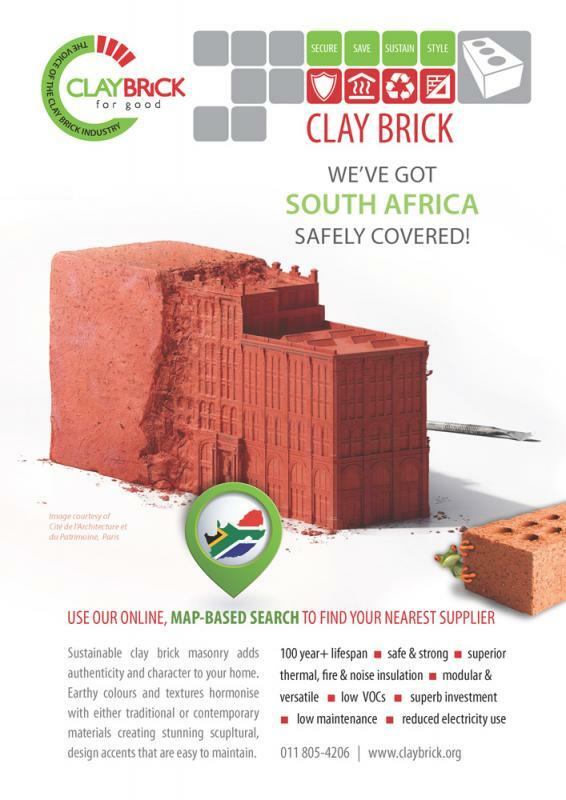 This series of full page and A5 advertisements shows the beauty of clay brick. 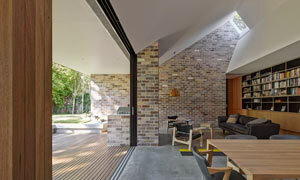 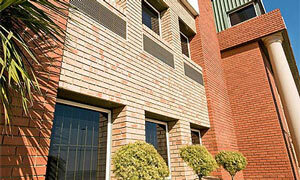 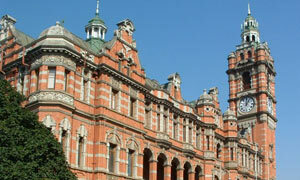 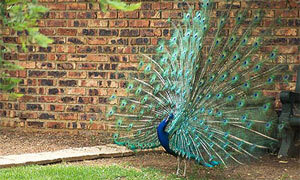 There are 12 images representing commercial, residential, low cost and public sector buildings. 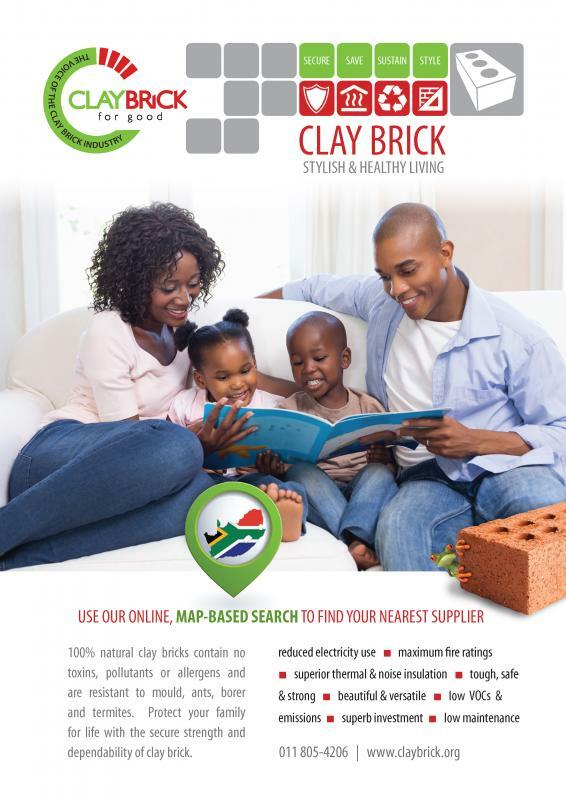 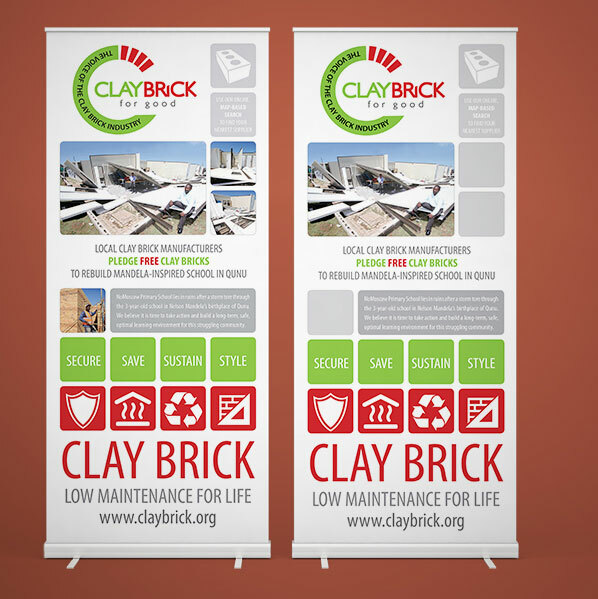 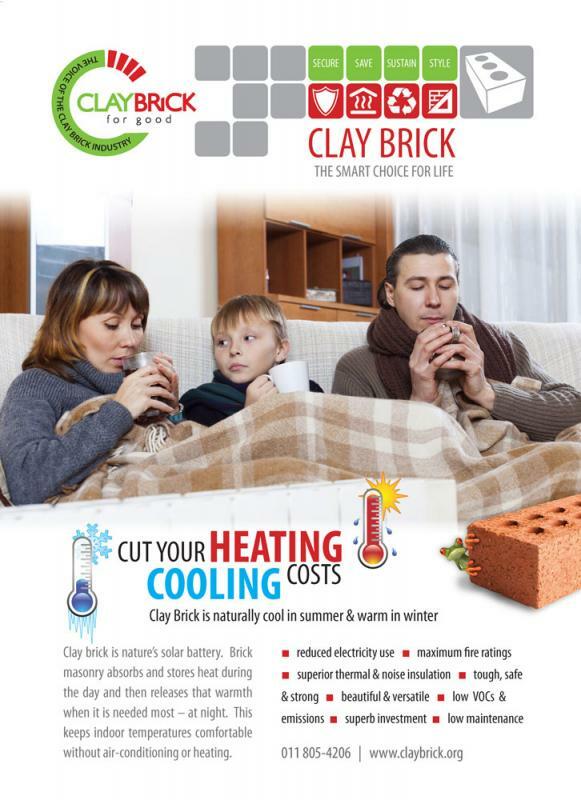 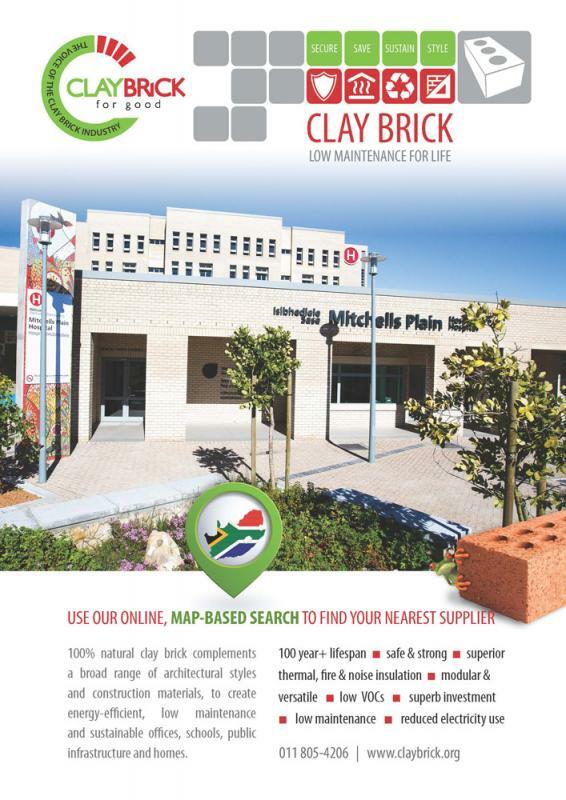 Clay Brick is easy to work with and there are exciting new "superbrick" products (wide/tall maxi bricks) that save time and costs.